www.Learn-Music.ir is an IRANIAN Virtual Music Education System based on the newest IT technologies and ww2 wide web . our website is a safe space for everyone who want to learn MUSIC and Playing Musical Instruments and finally be a Professional Musician with perfect music. 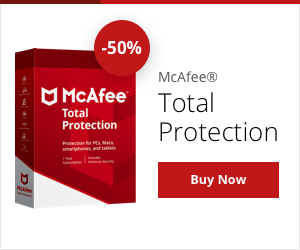 our Safety is Verified and Certified by many of Trusted Famous Security Companies in world like : MCAfee . Trusted Site . NORTON Security and ... .